30% said their total spend on such products and servicers would grow by more than 10% in the next three years. 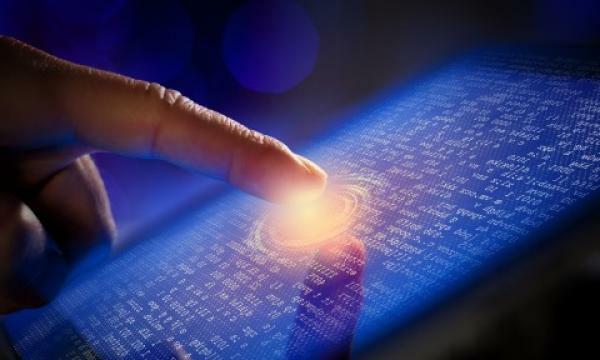 34% of businesses in Singapore invested more than US$1m in digital transformation products and services over the past year, whilst almost one in ten (8%) spent more than US$5m, according to Telstra’s Disruptive Decision-Making report. This figure is set to increase as 30% of respondents said their company’s total spend on digital transformation would grow by more than 10% in the next three years. However, when it came to measuring the impact of digital transformation, showing hard outcomes such as financial returns of this investment was difficult. Telstra’s findings also showed that a company-wide approach to digital transformation is significantly more likely to result in success, yet 66% of Singapore organisations are allowing business departments drive individual digital initiatives, compared to 51% globally. A further 8% said they outsource as much as possible (vs 15% globally), and only 25% say they have an integrated, whole-of-company digital transformation strategy (vs 31% globally). 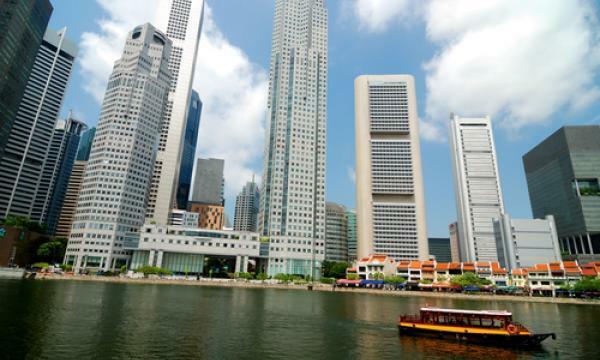 The report also stated organisations in Singapore rated their top digital transformation priorities as (1) optimising technology to move faster, (2) protecting digital assets from cyber threats, and (3) optimising security investments to reduce time and resource management and protecting, detecting and responding in real time to events. Telstra also mentioned that 20% of ‘highly digitally mature’ businesses show greater focus on people and processes. 76% of the surveyed Singaporean senior decision-makers felt their organisation makes technology decisions ‘well’ or ‘extremely well’.